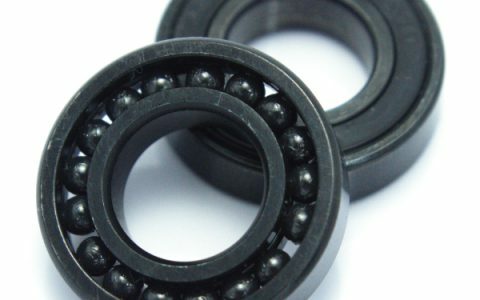 ADB Bearing | ADB Bearing is a high-performance bearings for the serious racer. The First Stock Has ArrivedNeed to start packaging! 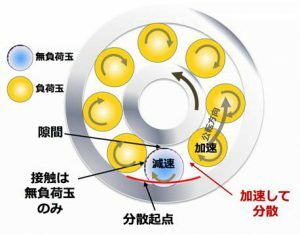 ADB (Autonomous Decentralized Bearing, Patent granted) is an innovative technology which eliminates contact between loaded balls, enabling it to function without using retainers conventionally used to position the balls. 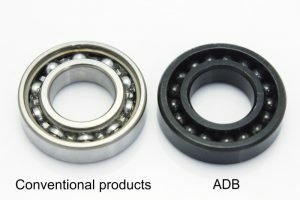 ADB has succeeded in getting rid of contact between bearing balls and retainers, significantly reducing friction. The elimination of retainers have enabled us to use nano-diamond coating as lubricant. 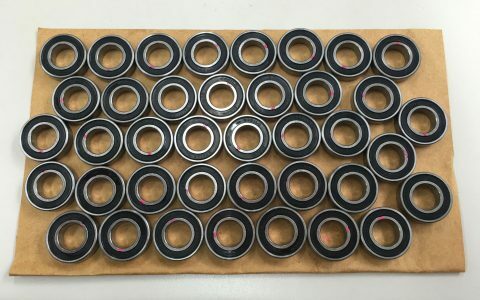 By using nano-diamond coating, ADB has succeeded in remarkably reducing friction when compared to using conventional grease. *Although grease is essentially unnecessary, a very small amount of grease is encapsulated in the retail version in order to increase durability. 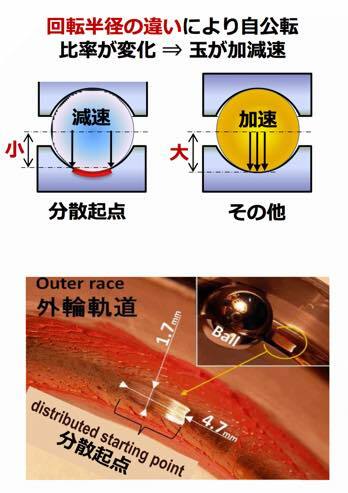 ADB enables the achievement further minimization of friction with the use of G10 ceramic balls. a bearing which prevents sliding by dispersing loaded balls. Bicycle itself is not included. 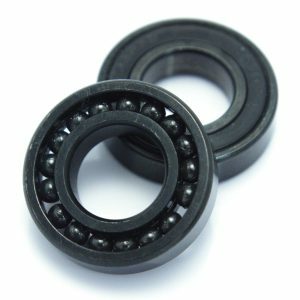 Only bearings are for sale so please purchase the product if you know how to replace bearings. We are currently looking for retail stores that will sell our products. For more information, please contact us from below. 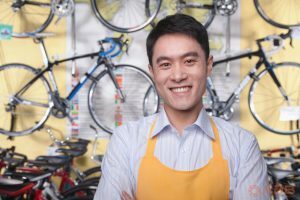 Manufacturing : Coo Space CO., LTD.